Research centre of Intel factory in Chengdu, China. 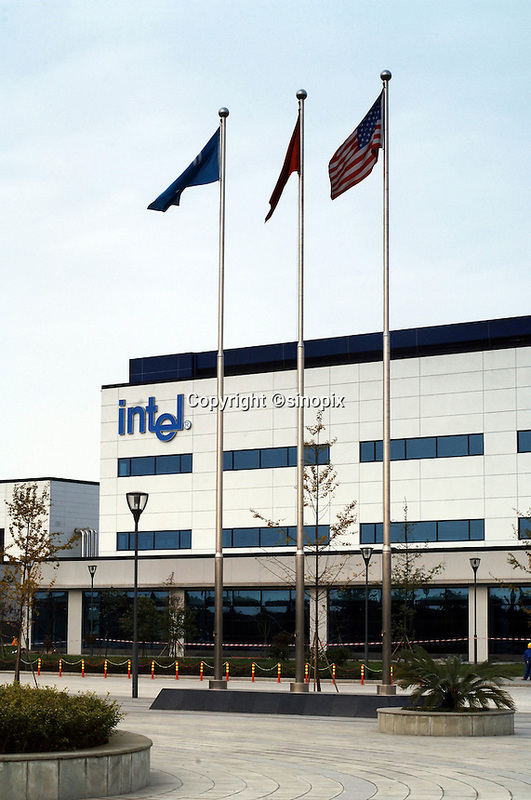 Intel plans to construct a second factory in Chengdu. Expected to begin operating in 2007, the new facility will handle assembly and test of Intel's most advanced microprocessors..